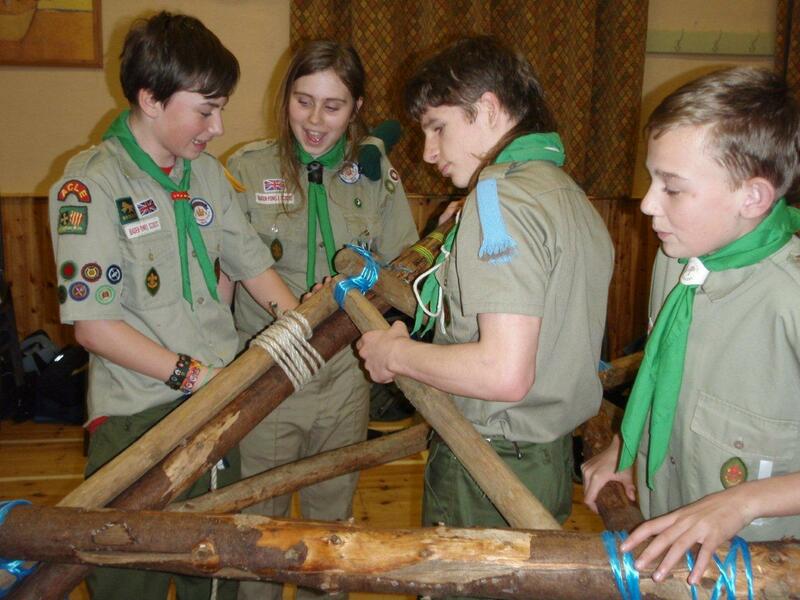 Early March saw 28 Patrol Leaders and Second’s from across Northumbria gather in North Yorkshire to explore their roles as junior leaders within their Scout Troops. 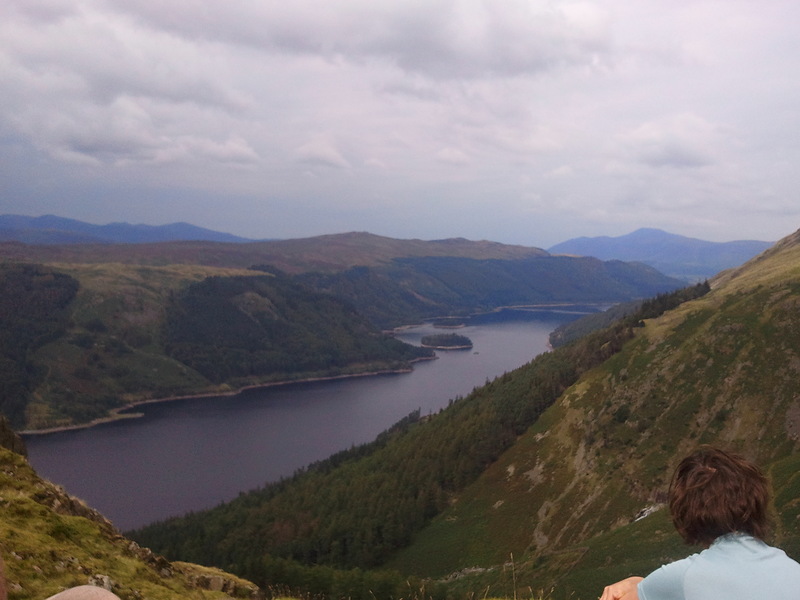 In December 2011, Rover Scouts gathered in the Lake District for a weekend of outdoor activities . 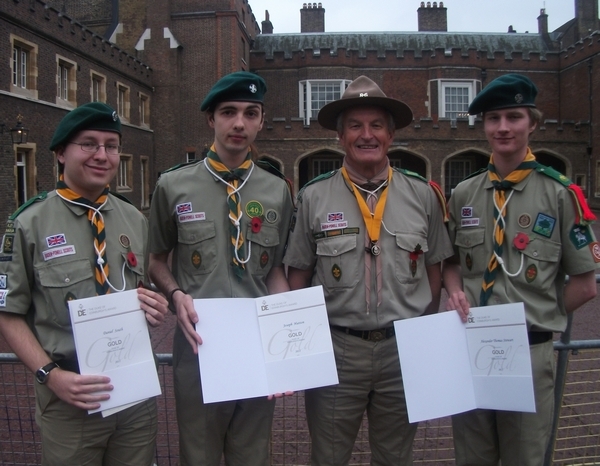 Three Rover Scouts from Earley proudly received their Gold Duke of Edinburgh's Awards at St. James's Palace in the presence of HRH Prince Philip. 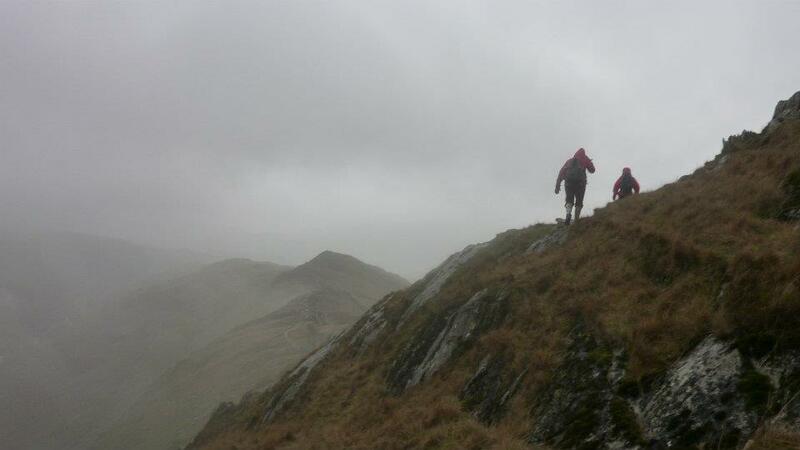 Rover Scouts attempt to ascend the three of the Lake District’s 3000ers in a continuous round. 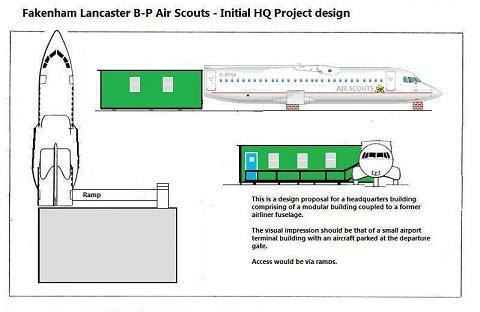 Over the years Scouts have met in some very strange places, but B-PSA Air Scouts at Fakenham-Lancaster are taking on a new challenge – to recycle an airplane into their own Scout Hut! 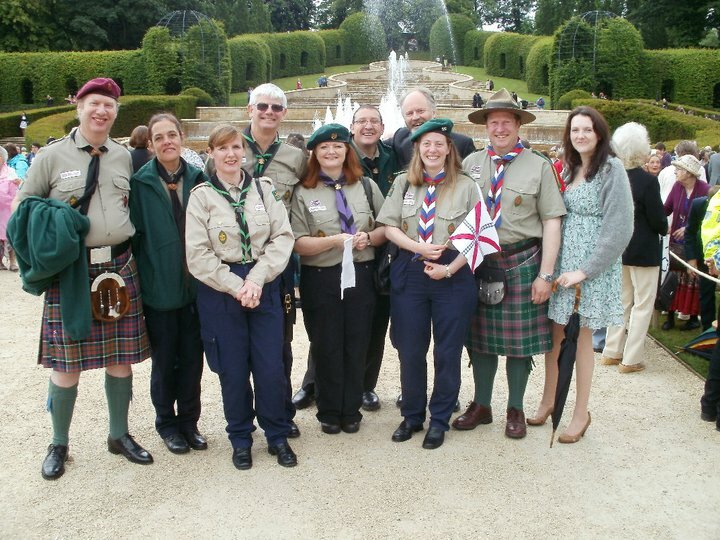 Several of the B-PSA’s leaders were honoured when Her Majesty The Queen and The Duke of Edinburgh attended the Alnwick Garden Party.